font with a few Christmas Dingbats. 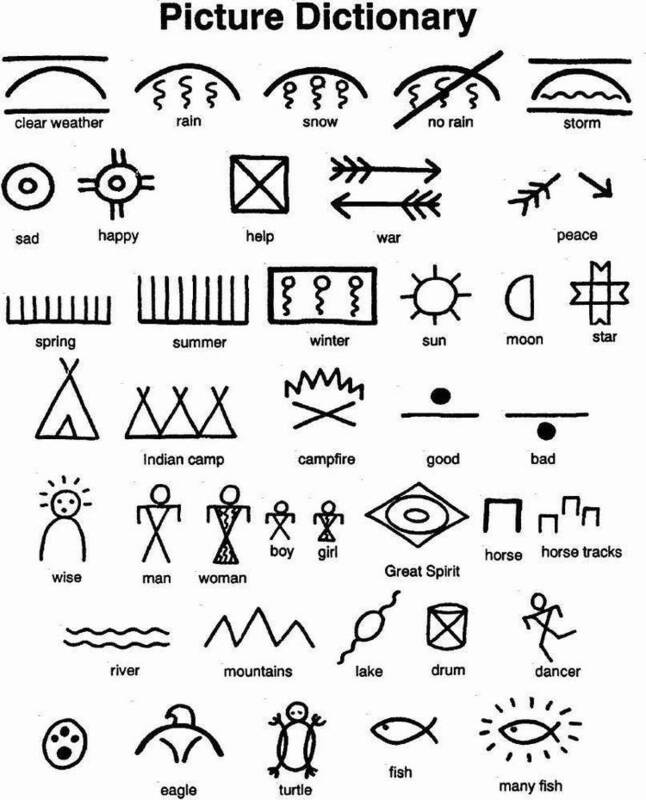 Trutype font of American Indian symbols. Pep-O-Mint True Type font for Win 3.1 or True Type for Dos. A Kandy Kane Christmas font with a few Christmas Dingbats.